Hesley Village has a highly experienced, comprehensive staff team, comprising managerial, support staff and clinicians from a range of disciplines, who together enable those living at Hesley Village to have the fullest lives possible. Our recruitment process is thorough, before joining us applicants' employment histories are thoroughly checked, references taken up and Disclosure and Barring Service (DBS) checks carried out. A number of team members have achieved long-term service awards for 10 and 20 years, which reflects the commitment of these highly dedicated staff to those they support and our commitment to reward and celebrate their significant and highly valued achievements. 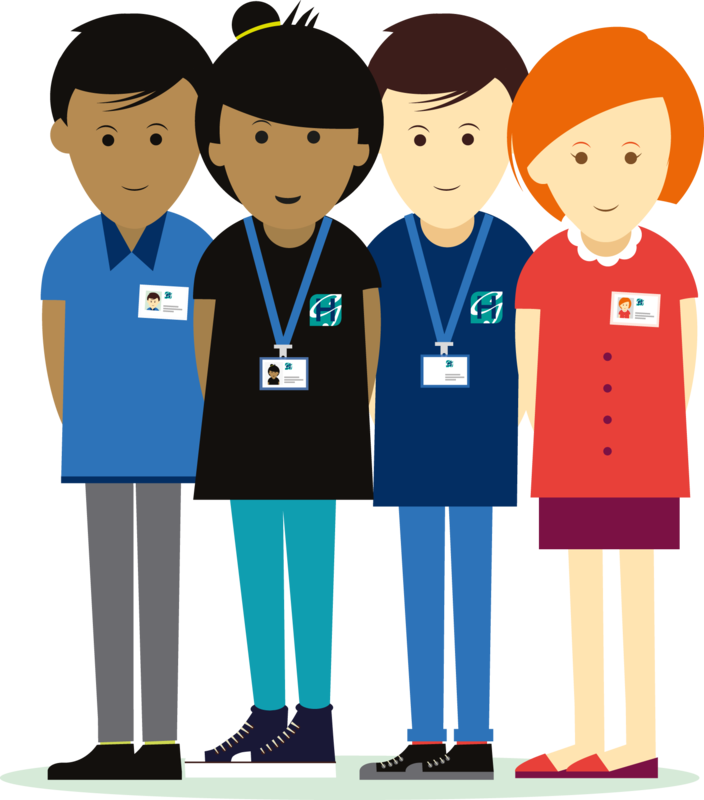 Every new member of staff benefits from a comprehensive 3 week classroom based induction programme covering a wide range of directly relevant topics, such as first aid, food hygiene, safeguarding and TCI/HELP. This is followed by at least two weeks of shadowing experienced members of staff. Continuing staff development is also strongly emphasised. Regular supervision and appraisal also ensures staff skills and knowledge remain current and relevant to their work.